On August 15, 2018, the U.S. State Department announced yet another measure toward reducing its Havana embassy staff and its effectiveness by limiting the diplomats’ stays to one year. This extremely limited affectation category is normally applied to countries at war, such as Afghanistan and Iraq. The change in U.S. policy initiated last fall is based on a supposed sonic health issue detected by Washington affecting its Havana diplomats. 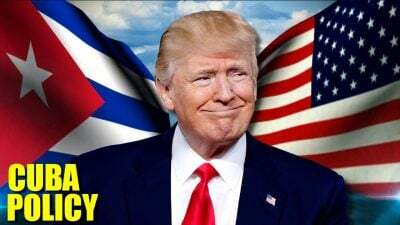 Along with a travel warning for Americans with regard to visiting Cuba and limited consular services that impact both U.S. citizens and Cubans on the island, the Trump Administration has significantly rolled back the Obama-initiated diplomatic relations and consular services thaw. However, on August 23, 2018, the U.S. State Department revised its travel advisory on Cuba to “exercise increased caution,” from “reconsider travel.” While maintaining the same accusatory “sonic attack” terminology, it is the same the status alert applied to Germany, France, Denmark, Spain, Italy, and England. Is Washington feeling the heat of the debate among scientists in many countries (including the U.S. itself) which is balanced against the Trump Havana embassy policy? During a May–June 2018 speaking tour in the U.K., it came to my attention that TheGuardian (Britain) published a scientific article on May 29 that quoted, among other sources, two University of Edinburgh neuroscientists, Dr. Sergio Della Sala and Dr. Robert McIntosh. Their main joint and fully researched scientific finding, as an argument against the U.S. claim of “sonic attacks,” was fascinating. It seemed, even to a layperson, to get to the heart of the American claims used as a pretext for restoring hostile relations. “I am not at all politically motivated” is how Dr. McIntosh initiated the discussion. In fact, his purely scientific motivations are based on vast experience and work: BSc, Psychology and Neurosurgery, University of Manchester, England; PhD, Neuropsychology, Glasgow Caledonian University, Glasgow, Scotland; Head of Psychology (2013–2016) and Senior Lecturer Psychology (2010 to present), University of Edinburgh, Scotland. It was confirmed in the discussion that the University of Pennsylvania was commissioned by the U.S. State Department to test members of the Havana-stationed American diplomatic corps who showed health issues. The American university’s formal report was published in March 2018 in the Journal of the American Medical Association. 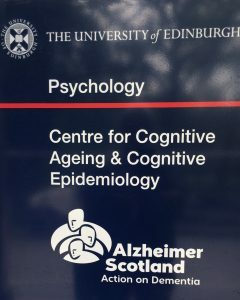 This prompted the two Edinburgh-based scientists to challenge the veracity of the report as “lacking in scientific rigour,” “unreliable” and “unsound”: strong words for non-politically motivated academics. Indeed, there was a sound scientific foundation for this reaction. What was the main feature of the American university’s procedure and results that provoked a clear rejection on the other side of the Atlantic? 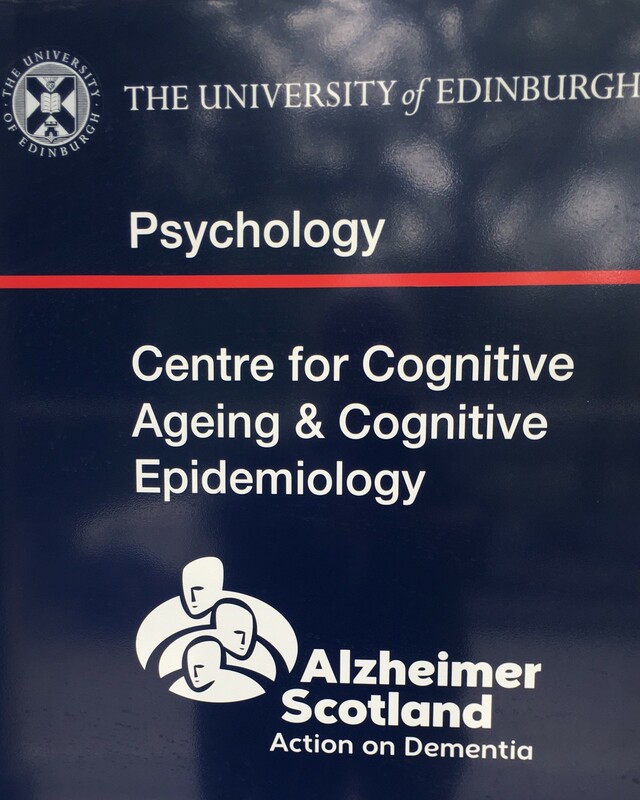 The exchange at the University in Scotland centred mostly on the McIntosh/Della Sala letter published on May 29, 2018 in the European-based Journal of Neurology. However, my goal was to make the analysis accessible to the layperson, so that what has become, as a result of the ongoing controversy, almost science fiction can be converted into a more comprehensive appreciation. This approach was facilitated by the very angle taken by the two scientists. The title of their peer-reviewed article “Cognitive Impairments That Everybody Has” prompted me, during the discussion, to ultimately reflect on an experience that some of us may have had. The Pennsylvania study recruited six diplomats from among all those affected. Each of them was subjected to 37 cognitive tests. The tests evaluated working memory, language, reasoning, visual, concentration on hearing, movement and other cognitive abilities for a total of 10 categories of cognitive abilities. The normal practice with cognitive tests is to measure individual performance compared with others in the population. And what is the standard measure accepted by the profession? A person must score in the bottom 5% to be considered impaired. The threshold needs to be low to take into account a variety of factors. A very small proportion of the population is deemed to be impaired. Many of the tests described by McIntosh that had been given to the diplomats looked very familiar. I myself recently experienced, while undergoing a routine cognitive test in Montreal for aging, difficulty in concentrating. Face-to-face with a doctor for more than an hour with no let-up while having my “intelligence” probed, I found it difficult to avoid analyzing the doctor and the elaborate tests themselves. My mind inevitably wandered to such matters as the tasks awaiting my return to the office after my visit to the doctor and so on. The motivation here is not to generalize or oversimplify. What is clear, however, it that in these tests, a maximum amount of leeway must be given to avoid diagnosing a characteristic that could in theory be considered a “cognitive impairment,” but is not one at all. Thus, a 5% threshold is the typical standard throughout the profession. If readers still have doubts about this assertion, let me assure you that McIntosh and his colleague did not leave any stone unturned. They actually replicated the Pennsylvania model that looked at the probability of passing all the tests when the threshold for failure was set at 40%. Furthermore, the two scientists reproduced the tests 1,000 times! The subjects were all classified as impaired. The University of Pennsylvania to date has never responded to the very specific issue of the 40% criterion, even though a very important portion of the U.S. State Department’s retaliatory measures against Cuba is based on the 40% baseline.